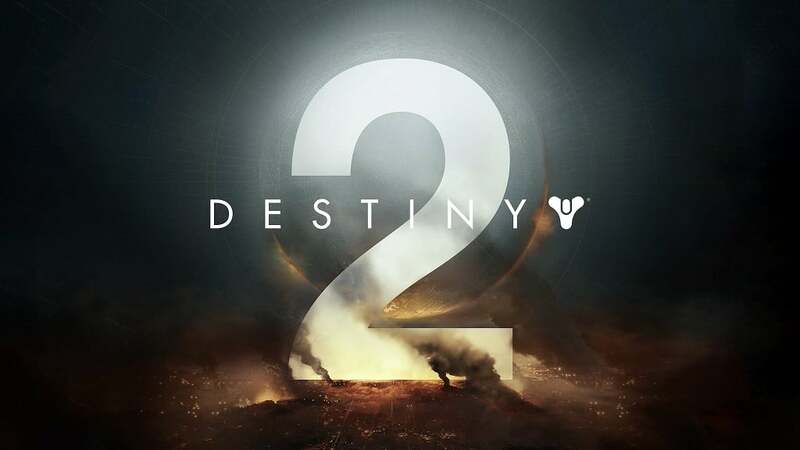 The sequel to Bungie and Activision’s massively popular first-person shooter was recently teased on the studio’s official Twitter page along with a teaser trailer. The teaser trailer, titled “Last Call”, shows Cayde-6 sharing war stories while downing a green drink. In the flashbacks, Destiny’s The Last City gets destroyed while Cayde-6 provides some entertaining commentary of the event. Unfortunately, no actual gameplay was revealed, but it does reveal that a “worldwide reveal trailer” is coming on March 30, presumably with actual gameplay. Destiny 2 is expected to be released this fall. Hopefully, Destiny will be available on PC this time around. Fingers crossed!